Will you be at the PCC Spring Conference? 2013, to form the largest gathering of Avaya customers and partners in the world. This 5-day event offers attendees insight into communication technology developments, industry trends, current landscapes and future plans – direct from Avaya leadership, and the opportunity to collaborate with Avaya peers, experts and leaders. The conference is geared towards support engineers, product managers, design and sales engineers, supply chain, as well as other operations based personnel who wish to collaborate and provide input on new and existing Avaya solutions. Want to learn more about the conference? Click here! Don’t forget to stop by BRL Test – we’re in Orlando too! Click here for video, specs & quote request! 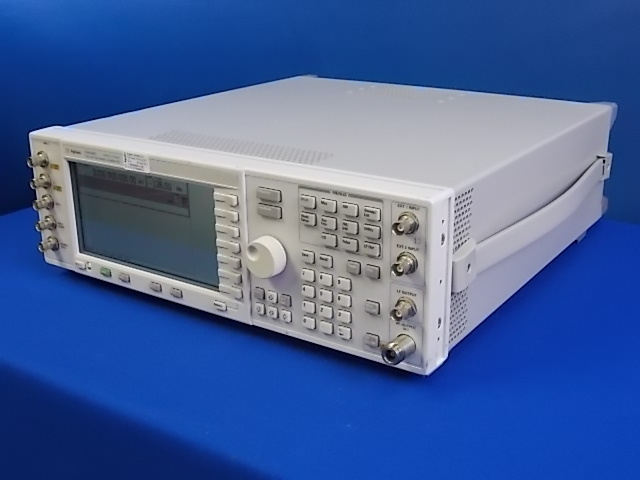 In stock and for sale – Agilent 53131A Frequency Counter from BRL Test! Price includes full warranty and fresh calibration! Call (866) 275-8378 or go to http://www.brltest.com today! Featured equipment of the day! TEK TDS3032B Digital Oscilloscope! 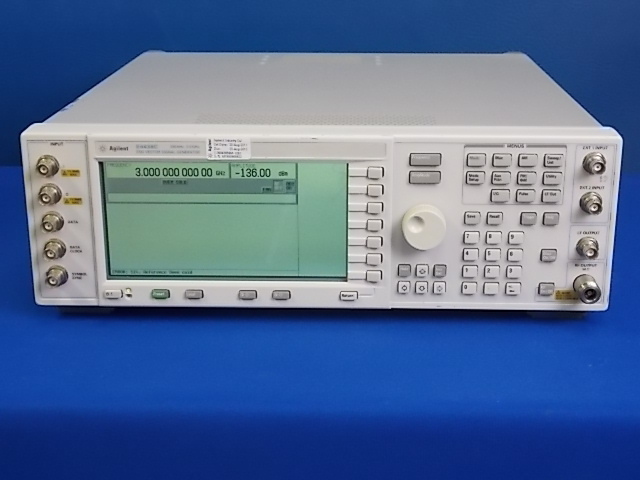 In stock and for sale – Tektronix TDS3032B Digital Oscilloscope! Price includes full warranty and right of return, guaranteed to work right out of the box! This past winter, I found myself at the intersection of Green Street and High Street in Charlestown, Mass., when what to my wondering eyes should appear but one of Google’s Street View cars. “Here comes my 15 minutes of fame,” I thought to myself. “I shall be immortalized in the Street View imagery of this intersection — right in my own neighborhood.” Until the next time a Google Street View car swings through and takes new photos, all of my neighbors will wave to me, shouting, “Hey, lookin’ good, Street View Man!” They’ll never take the time to learn my real name, of course. 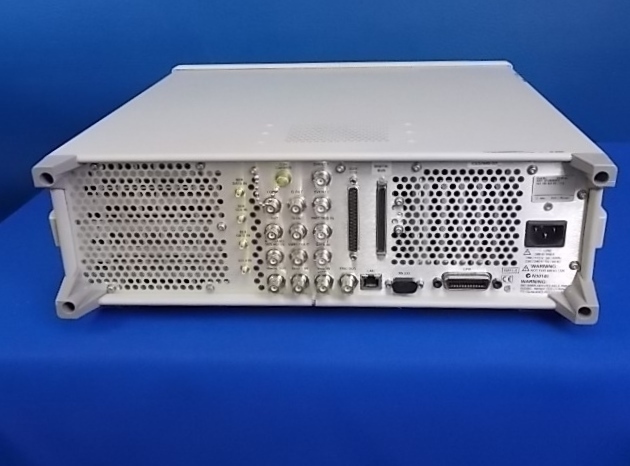 On May 23, National Instruments announced its newest general-purpose programmable power supplies, which offer the highest power density available in PXI and form the foundation of automated test systems. Washington (CNNMoney) — On July 1, the interest rates on student loans subsidized by Uncle Sam will most likely double to 6.8%. Congress and the White House agree that something should be done to prevent that. They don’t agree on what. In architecting its latest operating system (OS) for Macs — OS X version 10.8, also known as Mountain Lion — Apple liberally mimicked iOS, the operating system that runs the iPhone, iPad and iPod touch. Many functions and features in Mountain Lion are accessed and controlled by swiping, flicking, tapping and pinching on the surface of a trackpad (or on the top of Apple’s accessory Magic Mouse), as well as by pointing and clicking. But like operating systems of yesteryear, when trackpads and mice were far less integral, Mountain Lion also lets you use a keyboard alone to summon a feature or function. In fact, Mountain Lion contains so many “keyboard shortcuts” — combinations of key presses that invoke a command — that an Apple webpage lists hundreds of them. Last month, I wrote about the state of competition between Apple’s iOS and Google’s Android. Mostly, I rounded up scads of stats — market share, profits, app-store size and a lot more. I noted that lots of folks like to declare that either iOS or Android is winning, but that my conclusion was that iOS was winning the financial war, and Android was winning the market-share war. Which, come to think of it, was less a conclusion than a mere statement of obvious fact. Over at Techpinions, John Kirk has tackled the same topic. Unlike me, he did a lot of sophisticated analysis, and devised a formula — ratio of profits to market share — to benchmark who’s winning. It shows Apple with a sizable lead at 3.12 percent, Samsung doing well for itself at 1.30 percent and the rest of the Android pack straggling behind at .41 percent. Price includes full warranty and right of return! Call (866) 275-8378 or go to www.brltest.com today!